Man, that's really tragic. He had a long, sad struggle toward the end. I'd only heard about the accident that cost him his leg. No idea he had cancer. Barry White cover w/ Toby Keith? That's diggin' in the crates. Thanks! A sad day for Sacramento Kings fans. Not only was he a good player, he was a good man. He'll be missed. That is just sooo sad. Prayers for his family. Sad indeed. 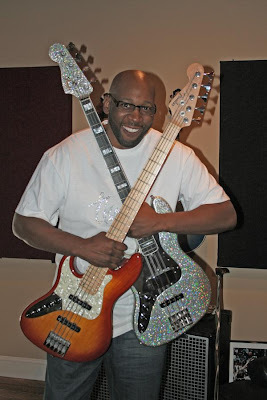 ...But I must say, Wayman Tisdale, with a cover of "Never Gonna Give You Up" with Toby Keith on vocals? I gotta put that in the "how the hell that happened" column.